Develop speed, power and precision with the 4 in. 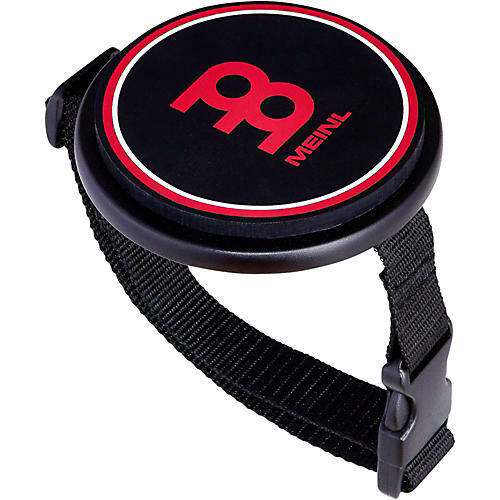 Kneepad from Meinl Cymbals. The compact size with knee strap makes this a great accessory to take on the road for practice and warm ups—anytime, anywhere. The playing surface provides a realistic feel with a natural rebound.